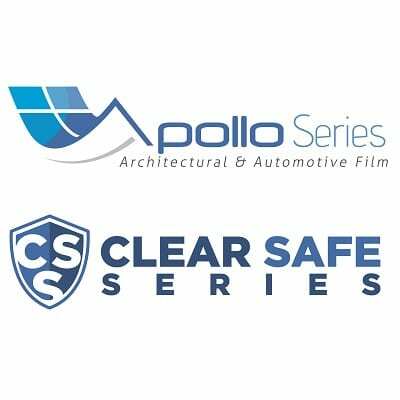 The Clear Safe range are made of a thick polyester film, specially formulated with thick pressure sensitive adhesive resulting in improved bonding to glass surfaces. The films’ primary purpose is to reduce damage or impact from shattered glass during an accident. The high resilient and durability properties create a superior security film with extra strength making them the ideal option to protect homes, offices and schools from potential break-ins or damage.